Our team consists of a group of experts with, in addition to the required training, solid experience in the industry that has often been obtained working for major service providers in the real estate sector. Wiggert Karreman has been working at APF International since 2006. As Managing Director he, in addition to investment management in the broadest sense of the word, is mainly engaged in the organisation, financing and legal structuring of APF International and the funds and joint ventures under his management. 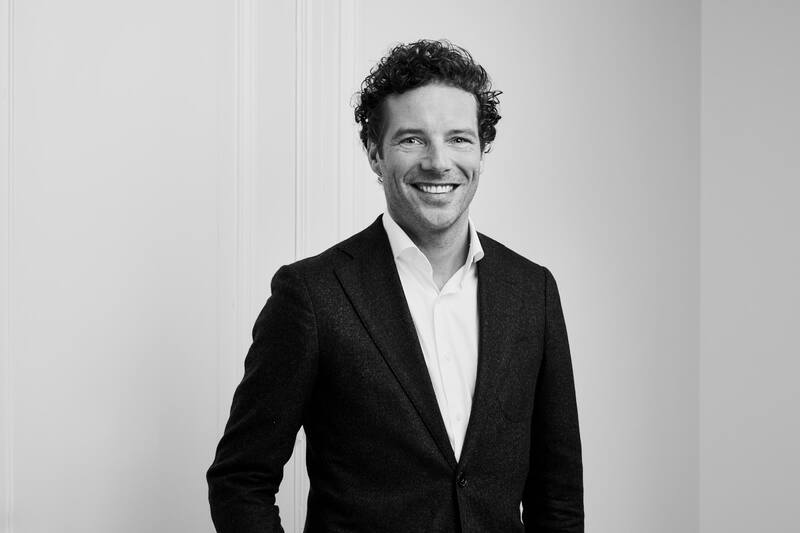 Martijn Windels has been working at APF International since 2008 and has been a part of APF’s management team since 2013. He is mainly involved in the acquisition of investments in investment/(re)development properties. 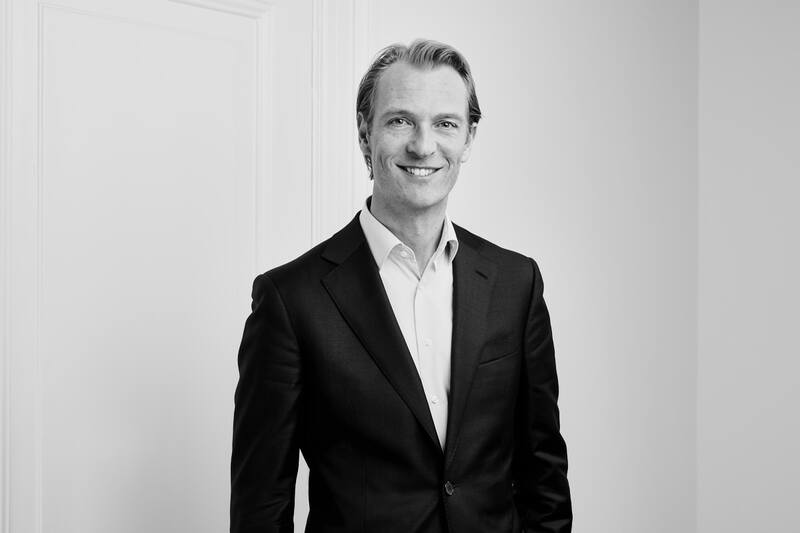 Martijn is also jointly responsible for the investment management of a number of funds in the investment portfolio. Before coming to APF International, he worked at CB Richard Ellis. 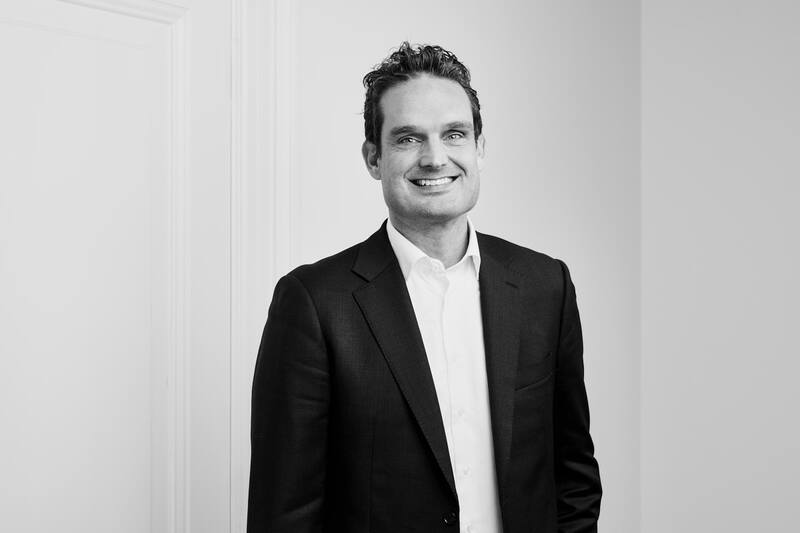 Bart Scholten started his career as a real estate tax specialist at PwC, he then switched to the Capital Markets team of JLL a few years later. He worked for the investment management organisation PingProperties for almost five years as CIO. He moved to APF International in 2014. Bart joined the Executive Board in January 2018. 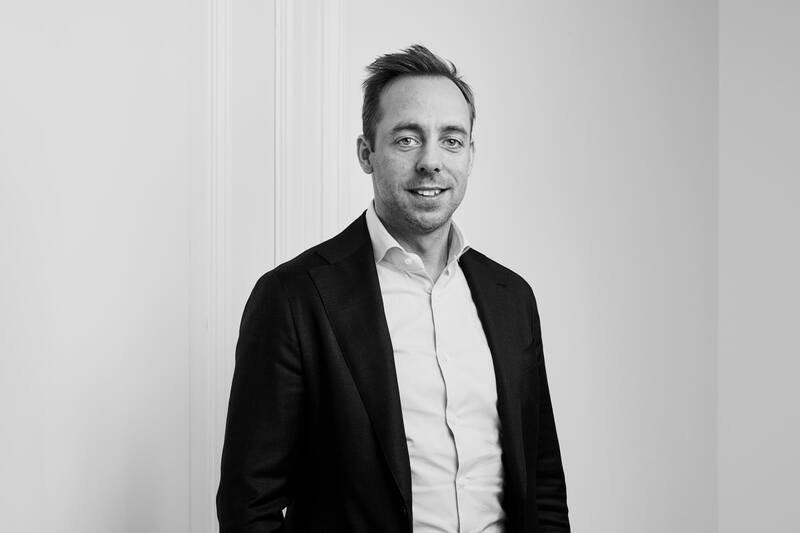 Matthijs Bakker has been working at APF International since 2016 and is mainly concerned with the (re)development of investment properties as well as their acquisition. 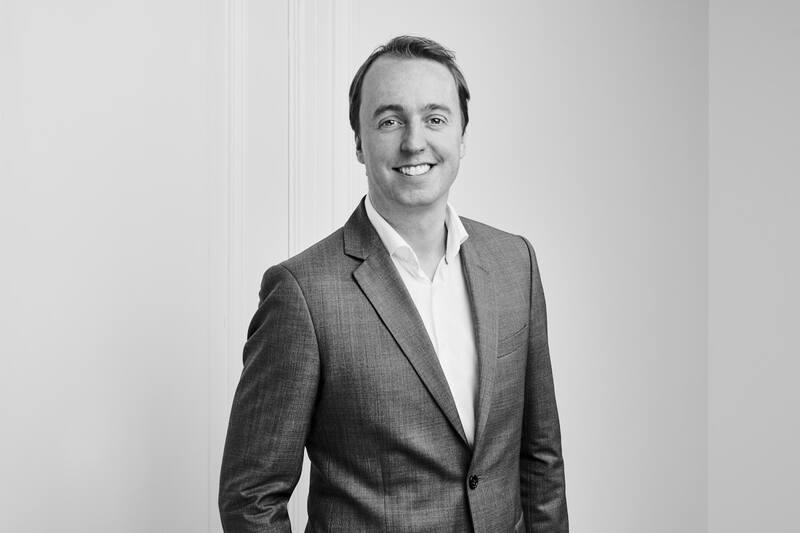 Prior to joining APF International, Matthijs worked as an acquisition manager at Syntrus Achmea Real Estate and Finance. 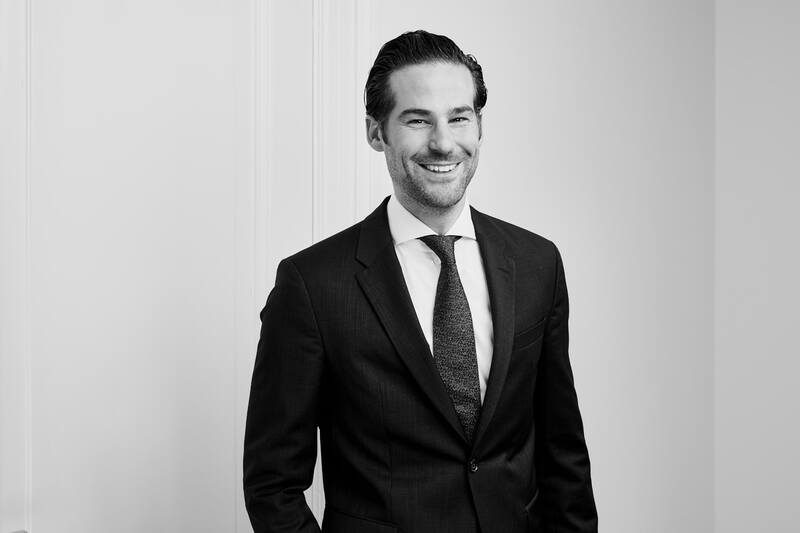 Edo Gihaux has been working at APF International since 2015 and is involved in the acquisition and management of investment and (re)development properties. Before working at APF International, he worked for more than four years as an Investment and Fund Manager with a real estate investor. Edo worked for developing contractors for more than four years at the beginning of his career. 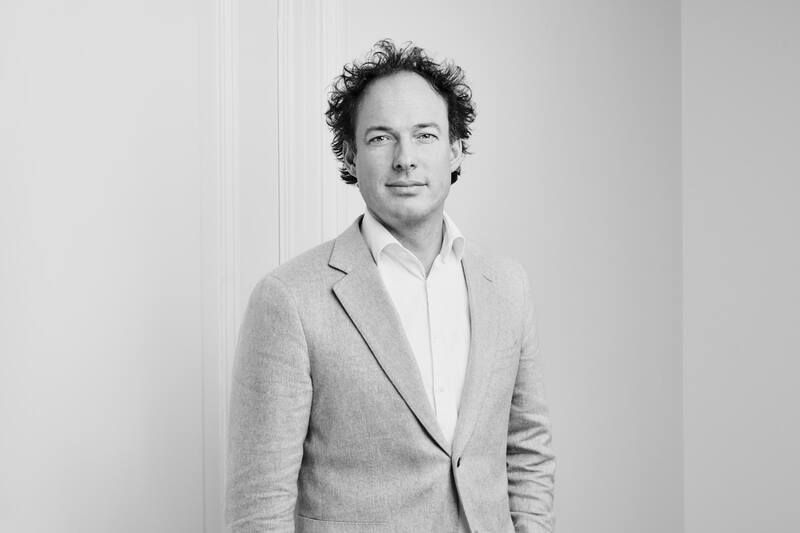 Martijn Boerkoel has been working at APF International since 2017 and is involved in acquisition, disposition, (re)development and asset management of investment properties. He worked for three years as Finance Manager at BAM Public Private Partnerships and 3 years at BAM Utiliteitsbouw as a Financial Engineer before starting at APF International. 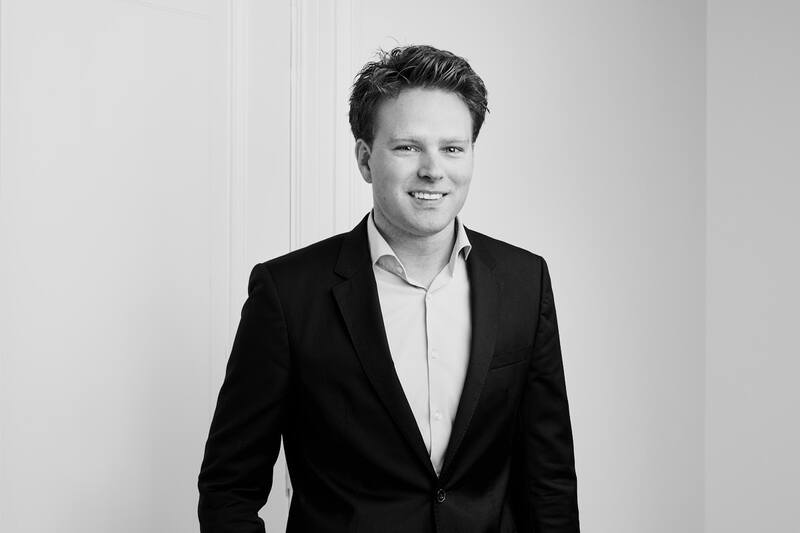 From 2007-2011 Martijn worked as a financial consultant at Fakton. Martijn also teaches several days a year at ‘Alex van Groninger’, a training institute for financial professionals. Pim van Eeuwijk has been working at APF International since 2011. 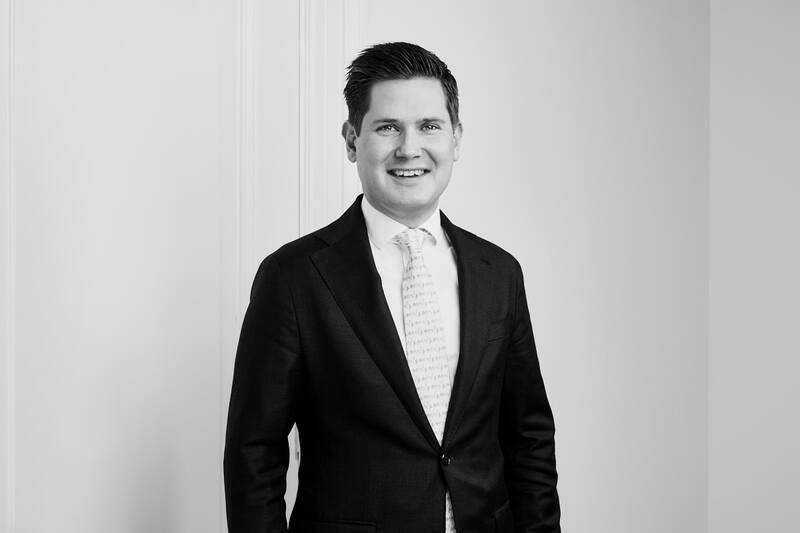 As a Fund Manager, Pim is responsible for a number of funds within the investment portfolio. He is also responsible for the asset management of various properties in the portfolio and, as a project manager, is involved in a number of inner city redevelopment projects. After completing his business economics studies, he worked in financial services and as a real estate consultant at CBRE for a number of years. Bob Keessen has been working at APF International since 2017 and is involved in the acquisition and disposition of investment properties. He is also responsible for the asset management of various properties in the portfolio. Before joining APF International, he worked for more than four years as Investment Manager at PingProperties. Bob started his career at PwC where he spent three years as a property tax specialist specifically in the field of tax supervision of real estate transactions. Paul Smorenburg has been working at APF International since 2013 and he, in addition to the fund management of his portfolio, is engaged in activities as a project manager on (re)development projects. He also acts as a link between the Asset/Fund management and Finance department. He worked for 3 years as Project Manager at RBS before starting at APF International. Esther van Dort joined APF International in 2018. 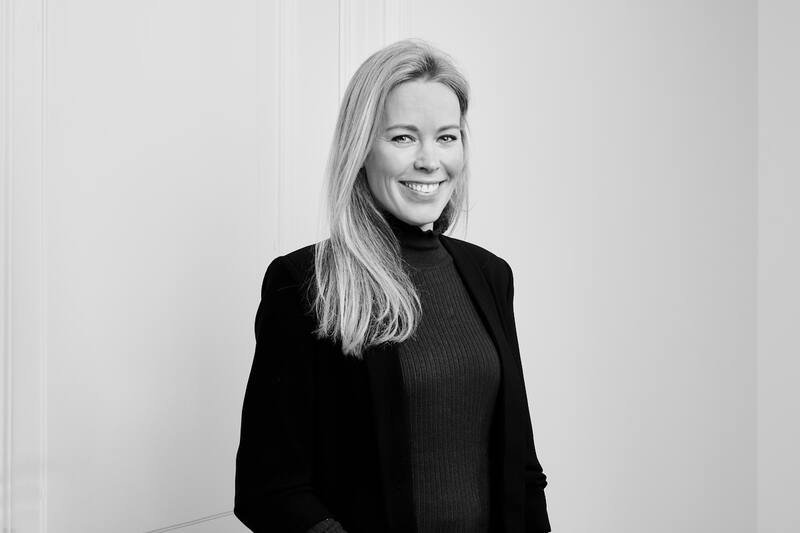 She is currently responsible for process management in the purchase and sale of investment property and the management of the various assets in the property portfolio. 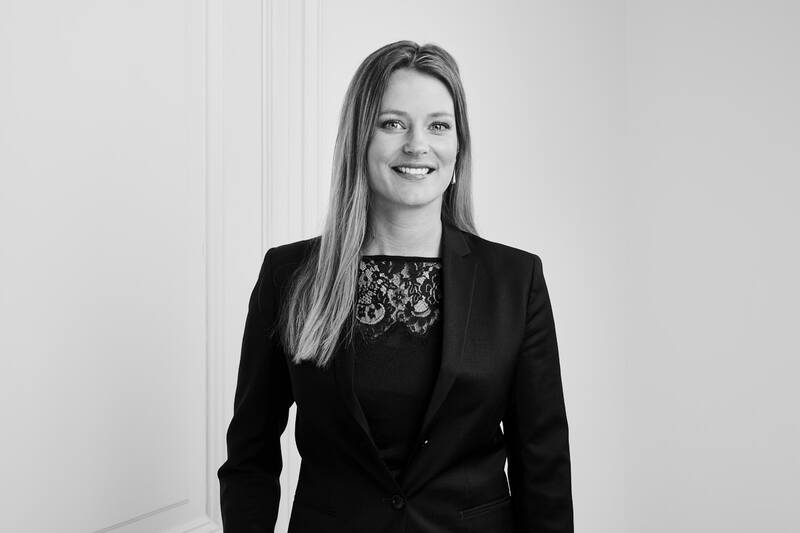 Esther started her career at Bouwfonds legal department and went on to work for the real estate financier FGH Bank for 10 years, finishing her time there as a Relationship Manager. 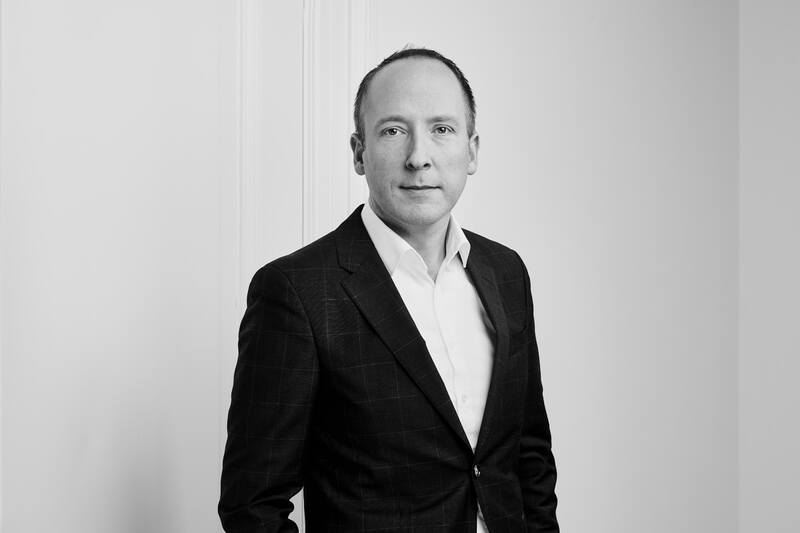 Patrick Versluis has been working for APF International since 2015. Patrick is responsible for the technical management of various properties in the portfolio. Patrick has extensive experience as a technical manager with institutional parties such as Corio (now Klépierre) among others. 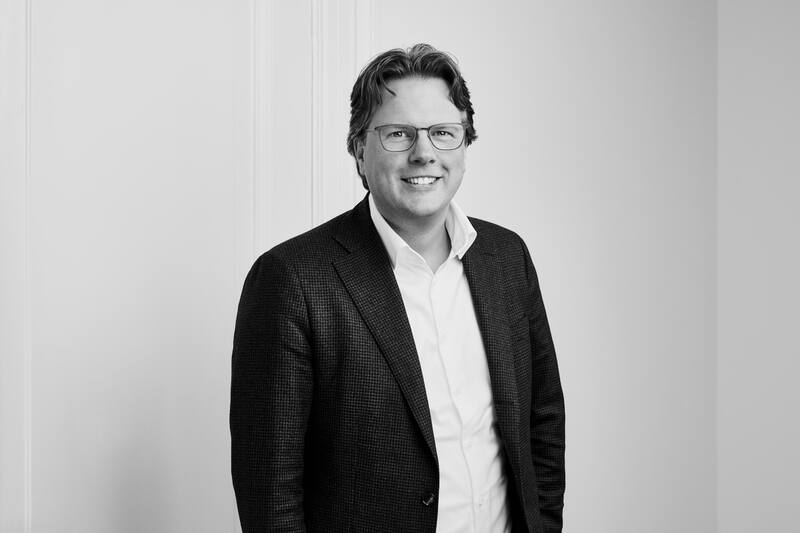 Jeroen Leewens has been working at APF International since 2011 and is responsible for the technical management of various properties in the portfolio. 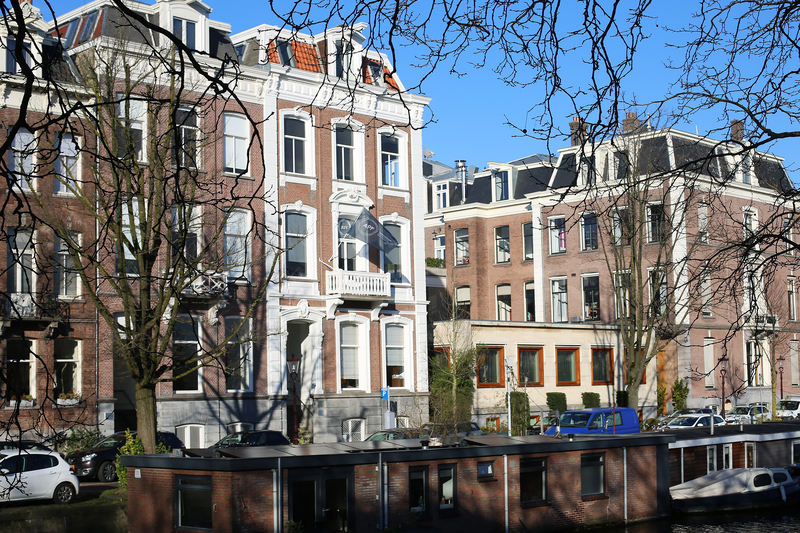 He worked for the Savills and Kroonenberg Groep, among others, before starting at APF International. Bob Wijnberg has been working as a real estate developer since 2004 and joined APF International in 2016. Bob is mainly engaged in (re)development of both rental and owner-occupied homes. He worked as a residential developer at a housing cooperative before starting at APF-International. Patrick Snijders completed his training as an Accountant-Administration Consultant (AA) with certification authorisation at the Hogeschool voor Economische Studies. Patrick has been working as a controller and compliance manager at APF International since 2007. Before that, he worked at Daamen & van Sluis as an accountant and relationship manager in compilation and audit. 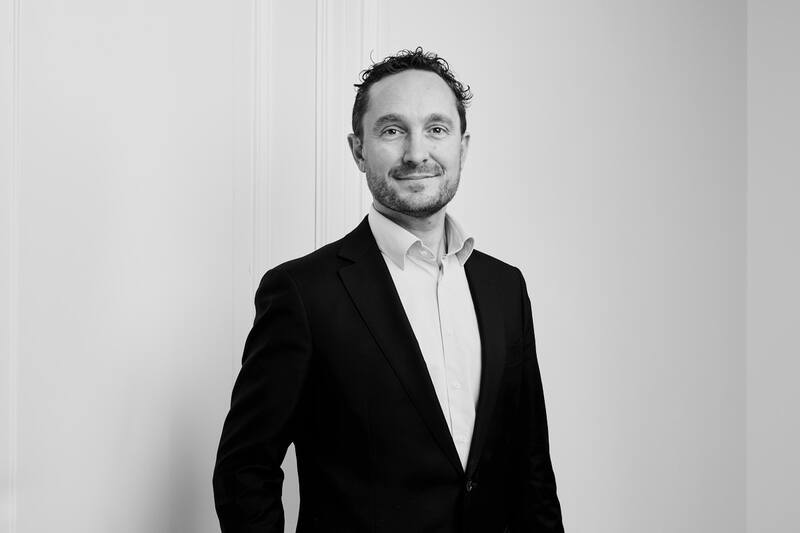 Guillermo Holwijn-Heij has been working at APF International since 2017 and is involved in the internal financial process including invoicing and debtor management. Guillermo did this job at Heineken and the UWV before starting at APF International. 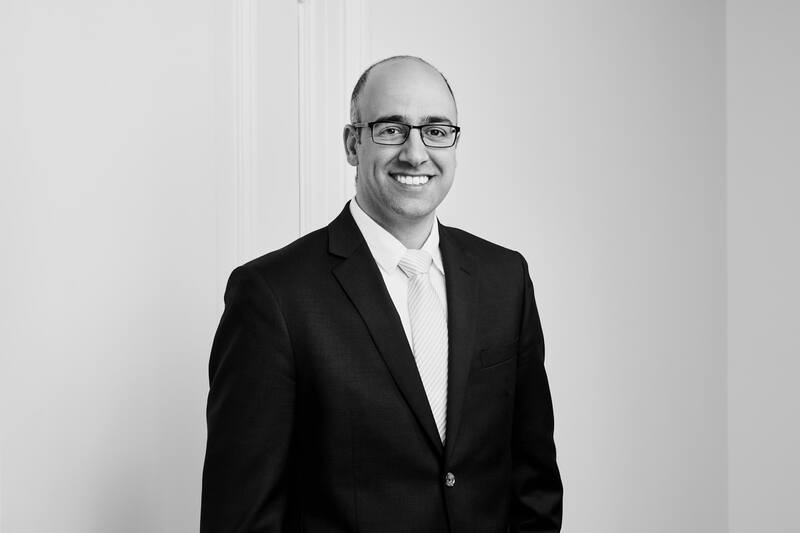 Raoul Idzahi trained as a chartered accountant (RA) at the Nyenrode Business University and worked as an accountant at Deloitte Accountants B.V. auditing medium-sized to listed companies from 2006. 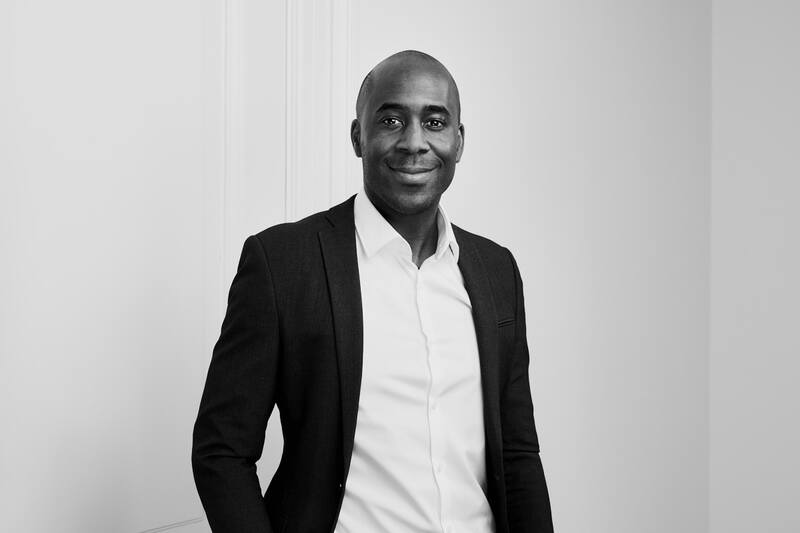 Raoul has been working as a controller at APF International since 2017. 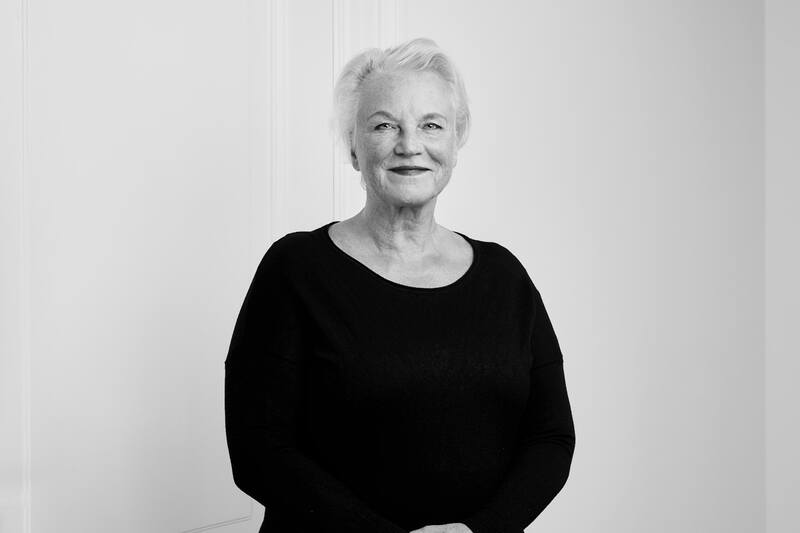 Roxane Haase has been working at APF International since 2007. As office manager, Roxane is responsible for organisational and secretarial matters in the office. Domenique de Jager completed an HBO in Communication and then worked at KLM and Randstad. As office manager, Domenique is responsible for organisational and secretarial matters in the office.